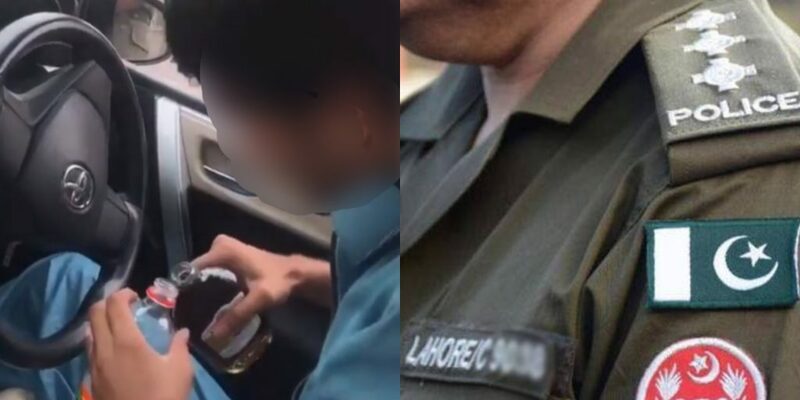 A Punjab Police Officer Was Recorded Taking ‘Sharaab’ From A Driver And Damn, Yeh Hai Madina Ki Riyasat? 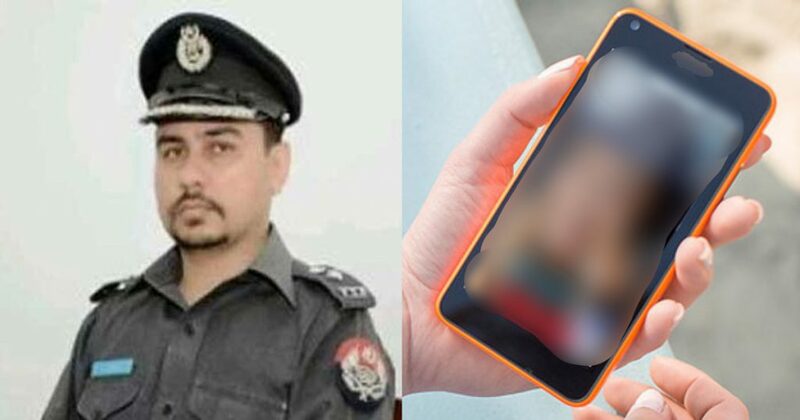 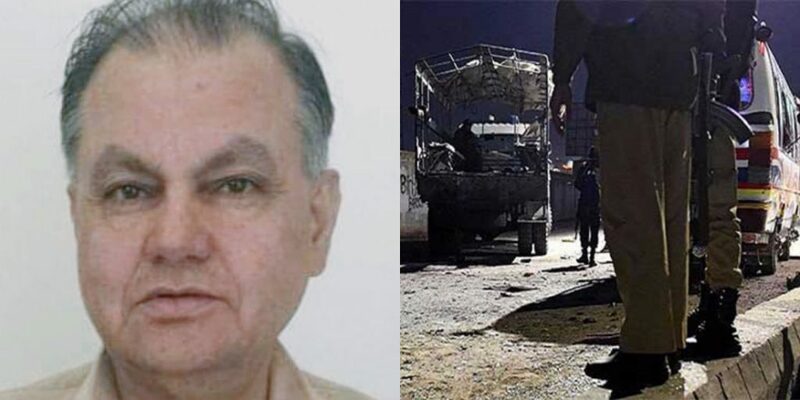 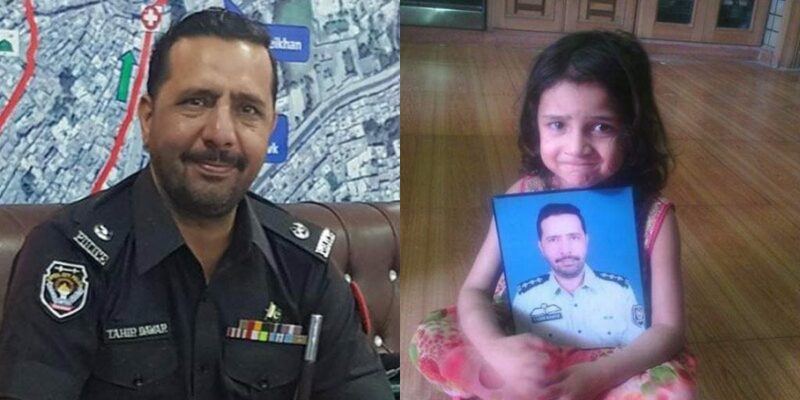 Ex-DIG From Balochistan Martyred In Quetta After Offering His Prayers Inside Local Mosque! 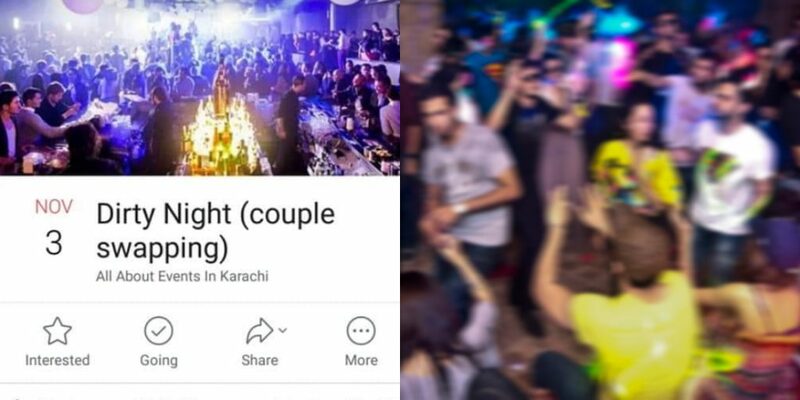 This Group Of People Looted Many Claiming To Be Pakistan Army And WTF?! 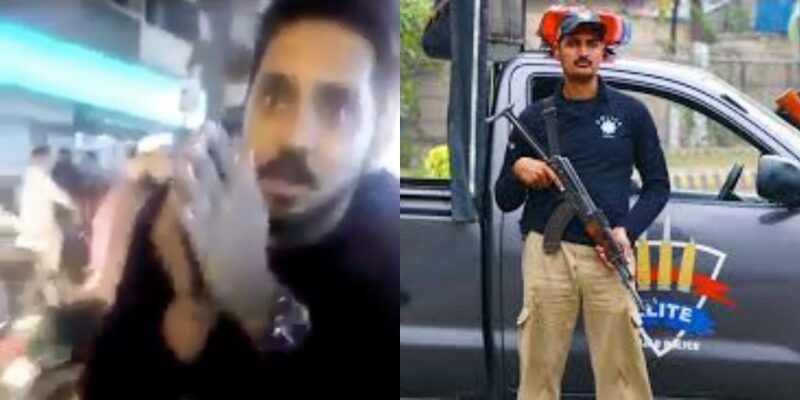 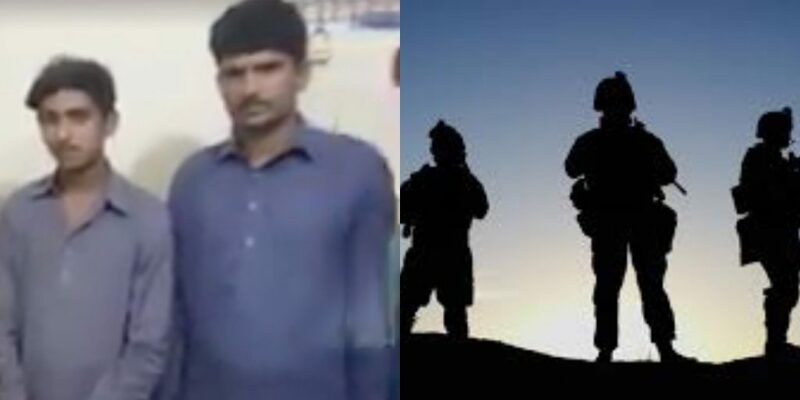 Pakistani Guy Tries To Avoid Police Charges With His ‘Poor’ Acting Skills And WTF?! 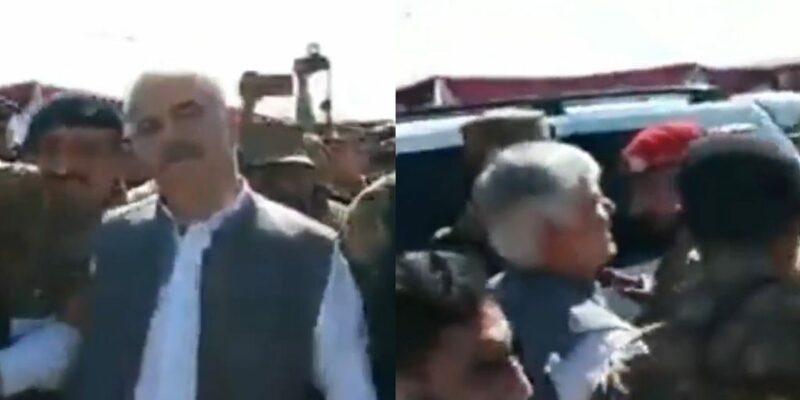 KPK Chief Minister Was Allegedly In “Nashay Ki Halat Mein” In Broad Daylight And WTF? 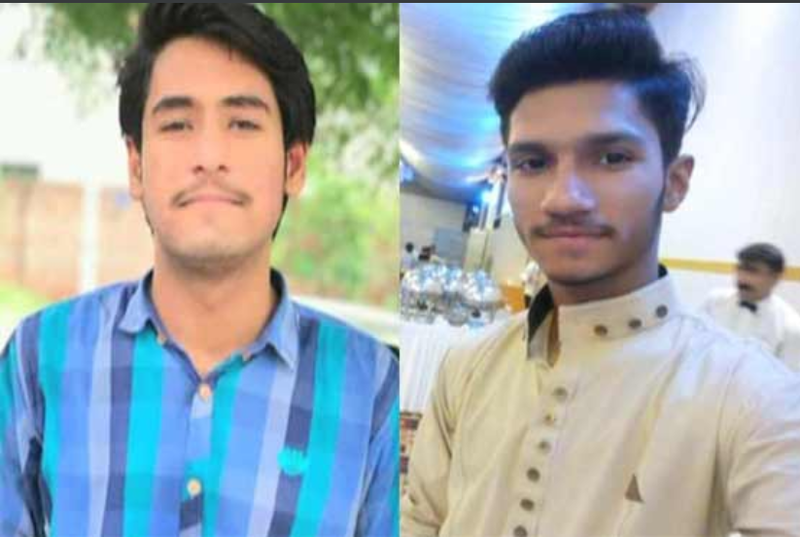 Two Matric Students From Faisalabad Killed in an Open-Fire of Police Shootout!